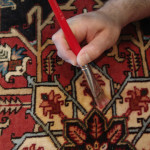 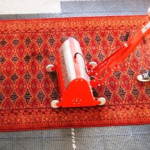 The difference between Oriental Rug Salon and other carpet and “rug cleaners” is our education, experience, certifications, relationships with industry experts and genuine love of rugs. 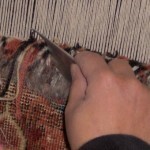 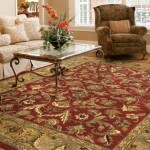 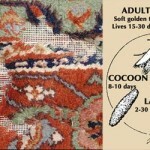 Oriental Rug Salon’s certified experts understand Oriental, wool and silk area rugs better than most. 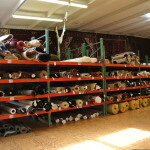 Our only business is the cleaning, restoration and repair of these treasured heirlooms – we don’t do anything else! 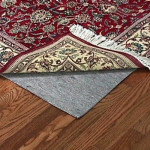 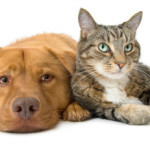 We service the cities of Naples, Cape Coral, Bonita Springs, Estero, Fort Myers and Punta Gorda.